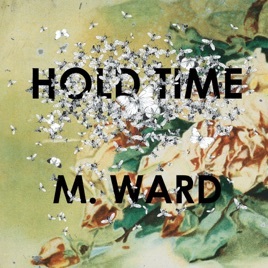 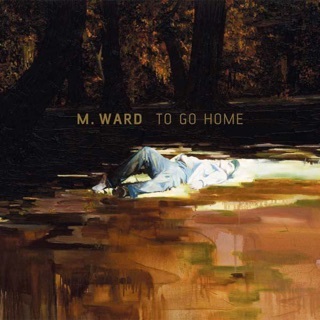 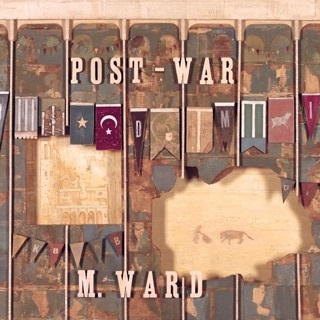 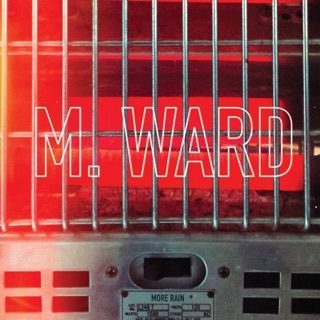 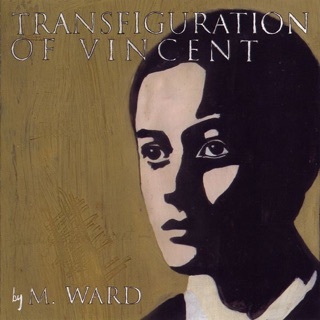 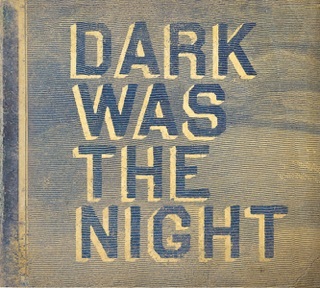 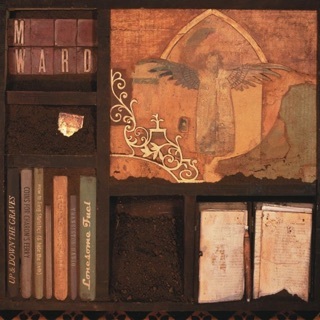 M. Ward fleshes out his timeless Americana with languid slices of cozy, homespun pop on this album. 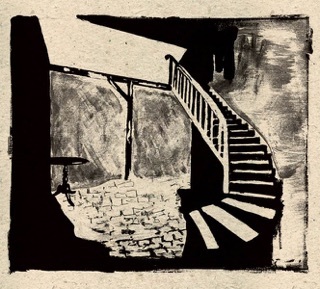 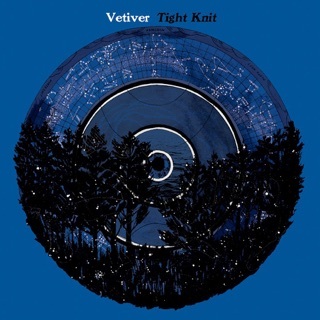 His shrewd life philosophies tumble out with Dylan-esque dexterity on hushed acoustic groovers like "For Beginners" and "Jailbird." 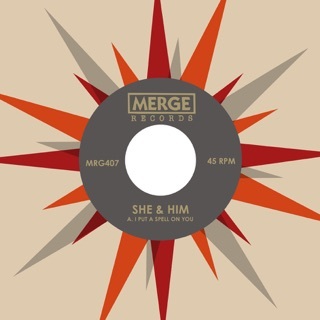 But he sounds just as at ease translating other people's words—with other people—on the breezy Buddy Holly cover "Rave On," with She & Him partner Zooey Deschanel, and on Don Gibson's weeping lament "Oh Lonesome Me," which Ward cushions in lush alt-country as Lucinda Williams coats it with her riveting rasp.